For the ultimate in glamorous holiday looks! Introducing “Silhouette,” an exquisite new Holiday Hair and Red Carpet collection from Joico, created by Vivienne Mackinder, Joico Guest Artistic Director. Gorgeous colour! And it only takes 5 minutes! Visit us at our Eastgate Square and King & Rosedale location for Joico Colour Butter! It’s amazing. Comes in six fab colours: titanium, blue, red, green, pink, purple. Gorgeous rainbow hues! We have it at our Eastgate Salon and our King Street Salon at King & Rosedale. 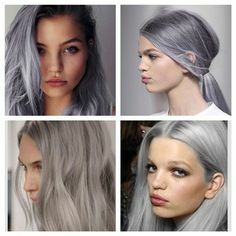 Grey turns to be the hottest hair color trend of 2018. Lots of A-listers stepped up with grey making it a trending shade again. If you are planning to take the plunge and rock this unique tone with a hint of white shade, trade gently with icy-cool and silver toners. Rita Ora gives us a major hair envy by rocking an edgy grey hair color on her short pixie. She has paired grey pixie with red lips. However, the popped up dark roots balance the look. Indeed, it is not an easy shade to maintain, but you will see that it is worth a little upkeep. 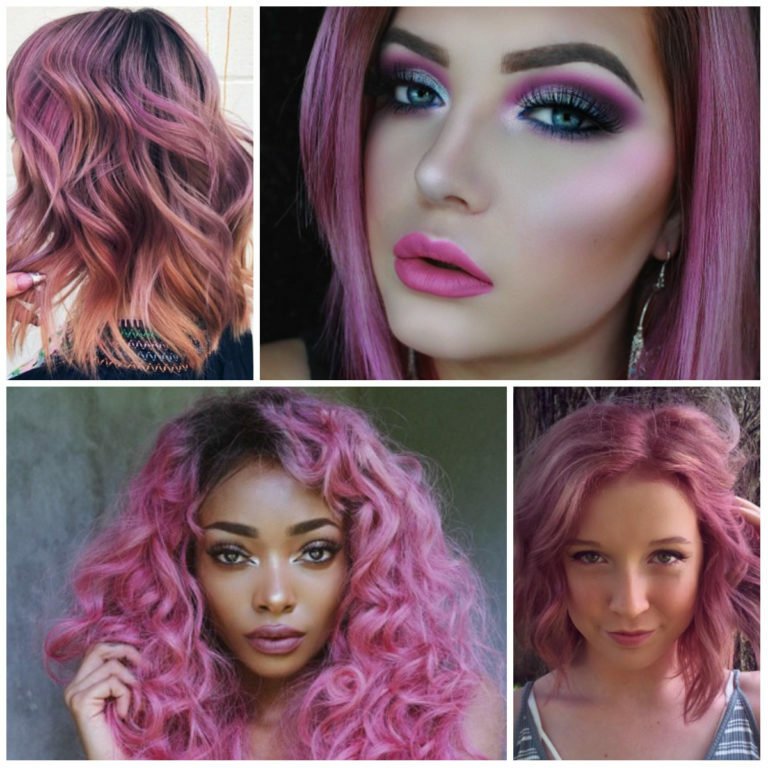 There is a new trend and it’s, cream soda hair colors for 2018. It is a new shade of blonde that works great for updating your outdated blonde strands. Rose Melt – it’s a rosy ombre that starts from dark shade on the roots and gets lighter towards the bottom. Now, dear brunettes, you are convinced that pastels are for you too. But there is something to keep in your mind-you don’t need to touch your roots. Rose and Dark Skin Tone – The advantage of rocking this shade is that it flatters an array of skin tones. It complements dark skin, while brightening up the complexion. Instagram blogger Nyane rocks the color in a unique way. Her long tresses are accessorized with this feminine shade.